In order to better improving the machine quality and become more professional and standardized production, since 1990, the independent research-development center and production department were established for 5 big categories of our equipments: plastic sheet& board machines, cast film machines, Non-woven fabric machines; pipe & profile machines; plastic recycle &re-pelletizing machine. 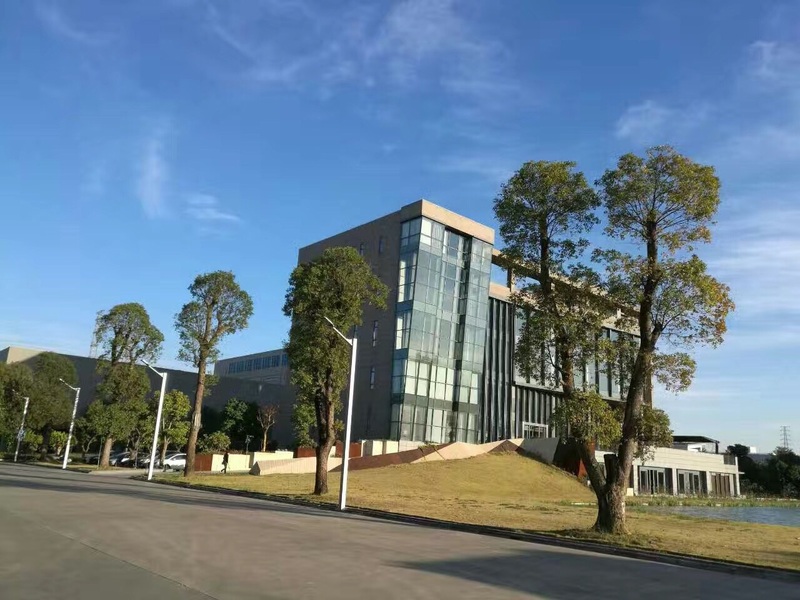 Basing on over 30-year experience accumulation, our company can supply the most professional technical solutions to satisfy the special requirements of every client. At end of 2013, the new modern industry zone, additionally invested over 400 million RMB, over 70000squre meters, was put into use. we imported big scale hi-accurate engineering equipment, such as: advanced 6meter gantry style machining center, CNC machining center, laser cutter etc. Those equipments enable the producing of complicated spare parts easier and improve the precise of spare part and process affectivity. That ensures the machines to work stability.